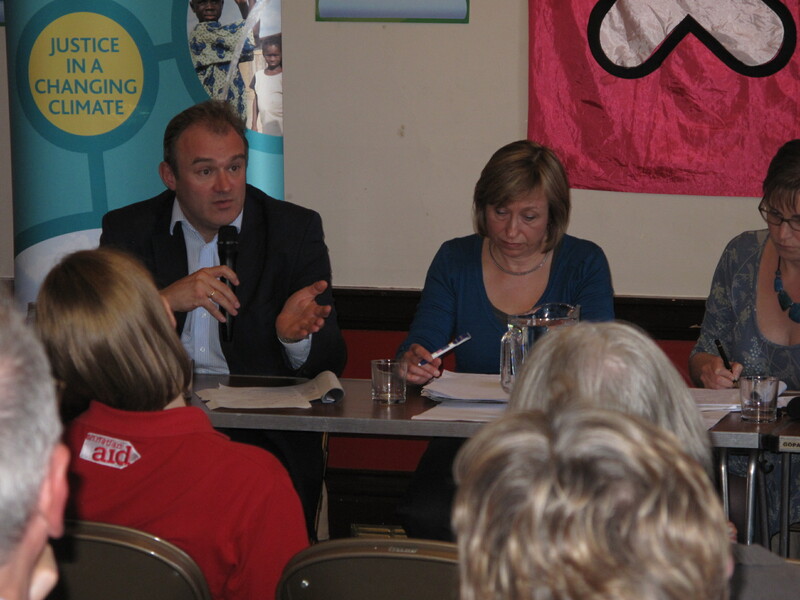 The Hastings Alliance took the opportunity to lobby Secretary of State for Energy and Climate Change Ed Davey on the 16th June in Kingston. The occasion was a meeting to mark the 20th Anniversary of the 1992 Agenda 21 initiatives in Rio, ahead of this week’s international gathering, also in Rio. 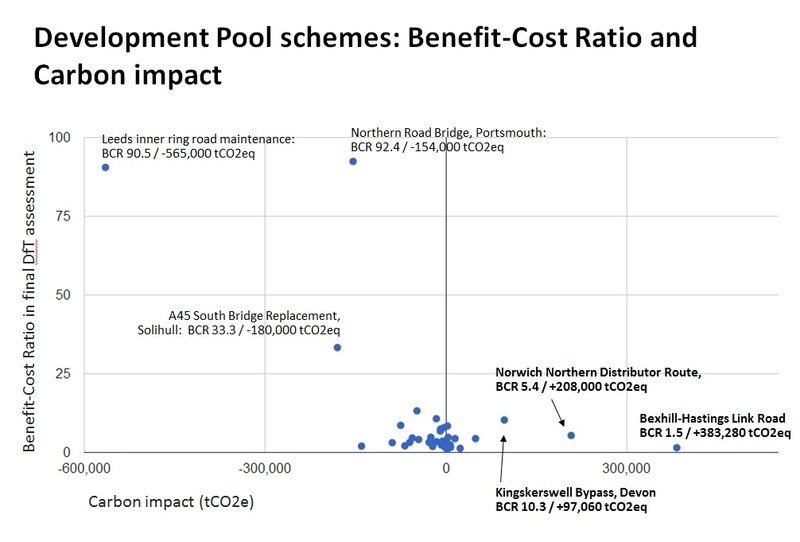 Specifically, we challenged the minister to question the approval of the worst transport scheme for carbon emissions of the 45 approved in the budget by the Department for Transport (DfT), and asked if he’d do his best to bring about a rethink. He promised to look into it. Almost the worst for its ‘value for money’, and the only one described as ‘poor’ by the Department for Transport itself, you can’t help but wonder what went wrong……. Clearly, the BHLR is way out in front on carbon emissions – rather embarrassing for Greg Barker, MP*, and those representing the UK at Rio, while on the value for money stakes, it’s way down at the bottom. The current £104m price tag is a long way from the £56m – very slightly over half the cost – approved by government. Local council tax payers beware: are our basic services secure? This is certainly the view of the Alliance, as we seek leave to apply for Judicial Review of the Department for Transport’s decision to part fund the scheme. It would be surprising if a scheme such as BHLR, with a half hearted endorsement by the DfT’s analysts, were not to be challenged. We will try.